We Are Vertigo, the Belfast-based adventure centre, has confirmed it is to open a new indoor adventure centre in Dundalk. More than 120 full and part-time jobs will be created through the new development that has just received planning permission. from Louth City Council. 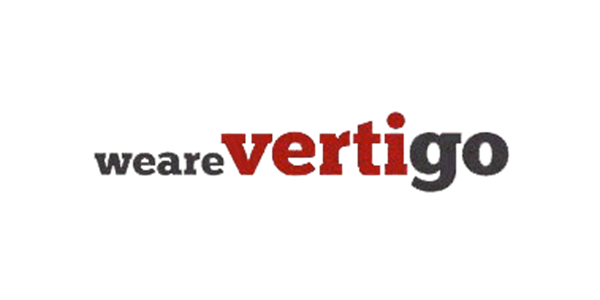 We Are Vertigo currently employs 118 staff at its Belfast site, which also houses a luxury spa, indoor skiing, indoor climbing, trampolining and a licensed ski-themed restaurant.